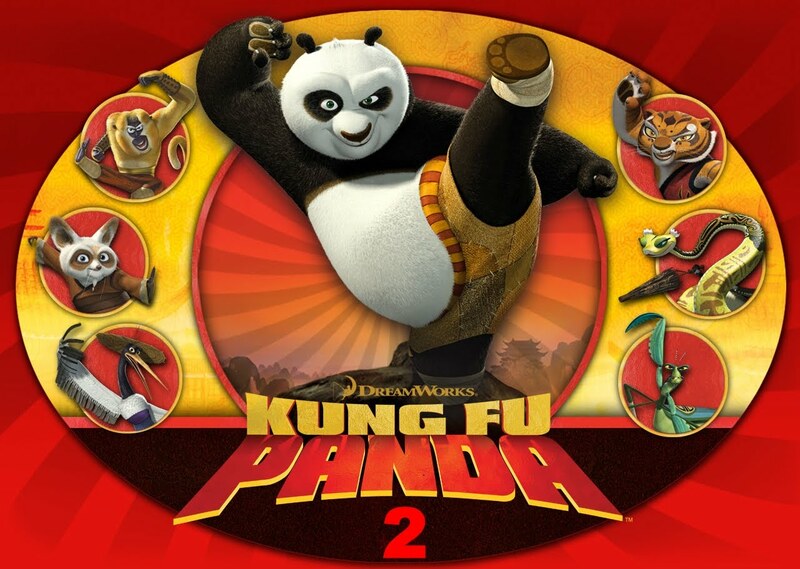 Basing on Animation and Story-wise, Kung Fu Panda 2 is over-all worth-watching. I haven't watched the first Kung Fu Panda (seriously!) So, I won't make a review basing on its comparison but more so, a view of a first-timer. Kung Fu Panda was both visually entertaining and very appealing to youngsters. This movie has a great combination of humor, drama, comedy and intense action to sparkle your more or less one hour and half treat. The film might be shorter than expected but it is very direct and the plot itself is strong that even first-timers could easily apprehend and understand the whole story. 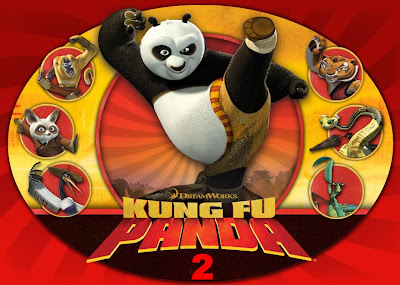 Indeed, Kung Fu Panda 2 can stand alone given the fact that its narrative content is clear and precise. Although, at some point, some of the scenes were draggy and in exaggeration... its VISUALS and EFFECTS were superb enough to entertain your eyes all throughout the film. Somehow, tt loses points for originality and freshness but it is beautifully animated and the voices are pitch perfect.